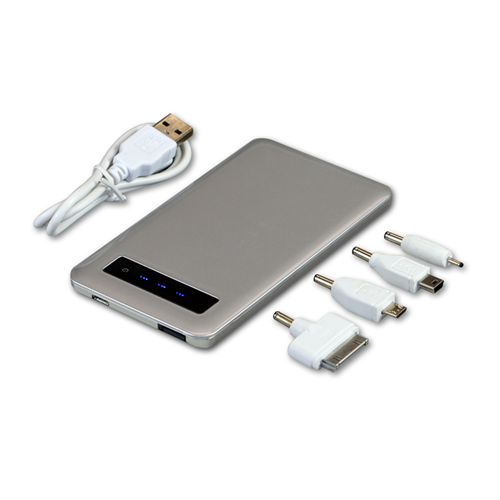 The power bank will charge your phone without the need of a power outlet. Ideal for travelling. Comes with multiple adaptors (mini, micro. iPhone 4/4s, iPod, and Nokia). -- Libratel Inc. 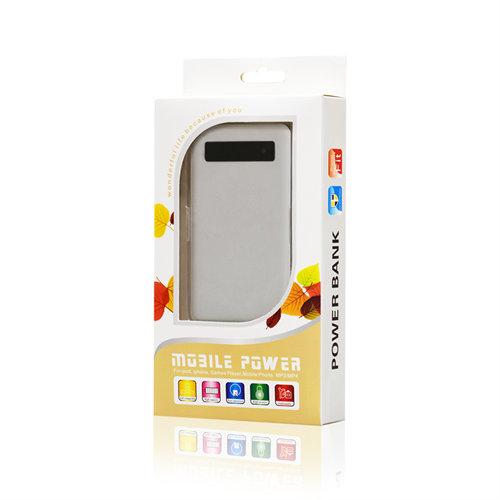 The power bank will charge your phone without the need of a power outlet. Ideal for travelling. Comes with multiple adaptors (mini, micro. iPhone 4/4s, iPod, and Nokia).